Robin Sol Lieberman is a Cultural Anthropologist, Communications Consultant and Author of The Charisma Code: Communicating in a Language Beyond Words. She speaks to a wide demographic – from prisoners to the United Nations – helping both individuals and entire organizations communicate more effectively. Robin was introduced to the power of non-verbal communication during her world travels as a cultural anthropologist. She would go on to practice as a mind-body therapist in an attempt to ... Más informaciones understand how voice, body language, touch, beliefs and emotions can be altered at will for more congruent and coherently powerful communication. 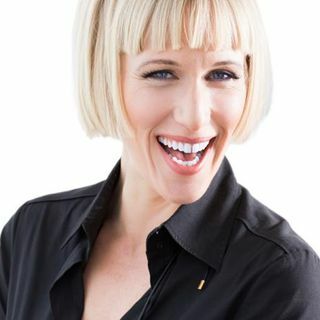 Today, Robin’s training and consulting firm, TrueCharisma, as well as her book, The Charisma Code: Communicating in a Language Beyond Words, make charisma’s barrier-breaking language accessible to the many. To learn more, including what your own Charisma Type is, please visit www.TrueCharisma.com.